Though Pennywise initially just looks like a man dressed up as a clown, it becomes very clear early on that we are dealing with a supernatural being that simply looks like a clown. Orange hair, scary white face, and a broad evil smile make it looks scarier. Now even kids can enjoy being Pennywise as scary IT Pennywise Costumes for kids are available in the market. Well, as a matter of fact, this very entity is not even from Earth. Pennywise appears to be so mighty and supernatural it could devour the lives out of kids and still go unnoticed. But a majority of the mob does not know that It loves to play with the soul and courage by crushing the will-power, striking fear into the hearts of kids as it believes that "kids taste better when they are scared to death. It is the title character of American author Stephen King's 1986 horror novel It. Nobody knows the story behind this scary demon. The character is a malevolent scary entity which preys upon the children of Derry, Maine, roughly every 27 years, using a variety of powers that include the ability to shapeshift, manipulate, and go unnoticed by adults. It is a freakishly scary clown which haunts and preys upon the kids. During the course of the story, it primarily appears in the form of Pennywise the Dancing Clown. Although Pennywise might look like just a scary clown, it is no less than a supreme evil trying to wreak havoc in the minds and hearts of children. It is a freakishly demonic villain with many supernatural powers such as manipulating things, creating illusions and hallucinations which seem so real, telekinesis, the power of regeneration and summoning dementia. In short, It is a demonic entity which has not walked the face of the Earth in the human form. "Dementors" introduced in the Harry Potter Prisoner of Azkaban can be considered as much more easy to go characters than this killing demonic entity. Pennywise is super strong and it has the ability of regeneration which means that he can generate his lost limbs and other body parts by feeding onto its victims just like the devilish sadist vampire from the Jeepers Creepers. Power of regeneration grants this killing machine immortality. Consuming body parts has never been so tasty. Pennywise is a scary clown who has dull orange hair, a red tribal design on his face and he wears a white dress. Good news is that the whole outfit is now available for everyone. Facial makeup kit, whole body suit, orange wig, and other accessories are available in the market. The whole Pennywise costume is available for kids, men, and women as well. Pennywise cosplay and Pennywise costume is available in the market and is available in different sizes as well. Even kids can look scarier with the Pennywise costumes for kids. Adults can now experience what it feels to look like this demon. Facial makeup kit, whole body suit, orange wig, and other accessories are available in the market. The whole Pennywise costume is available for men and women as well. Pennywise cosplay and Pennywise costume are available in the market. The whole bodysuit is available in different sizes as well. 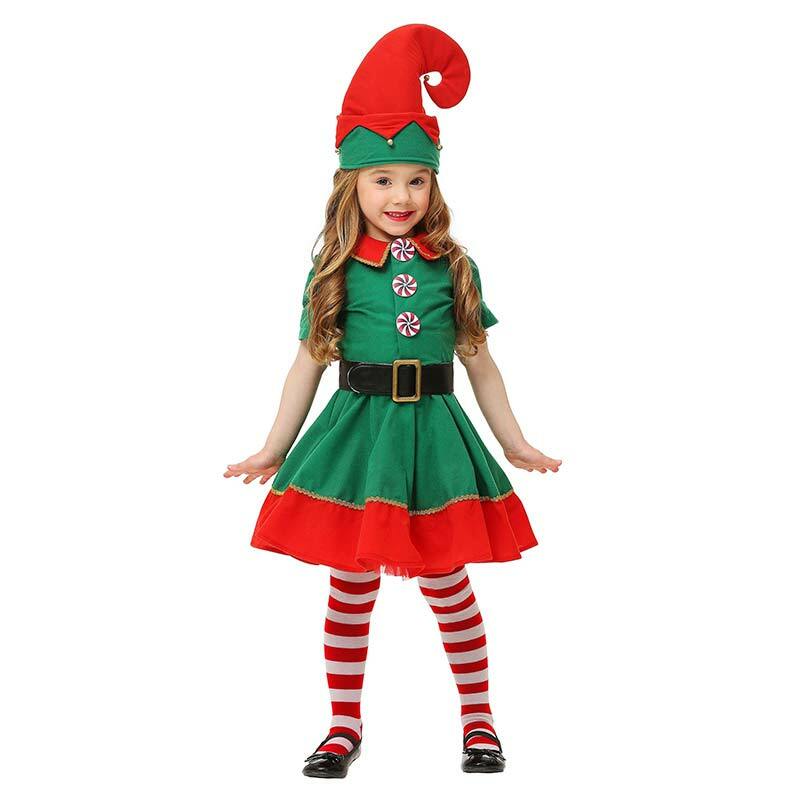 Trick or treat, gift your little ones a scary outfit this Halloween. Pennywise costume for kids is available in the stores. 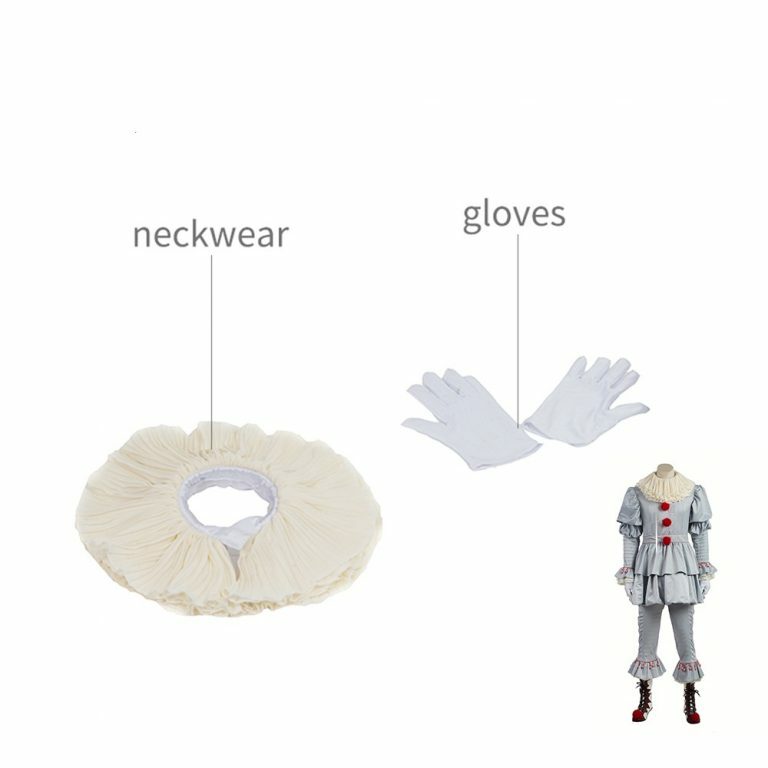 Pennywise gloves, fingernails, wig, shoes and mask are available for kids along with the whole body suit. This Halloween let the kids bring out the puny devils in them with the Pennywise costume 2019.